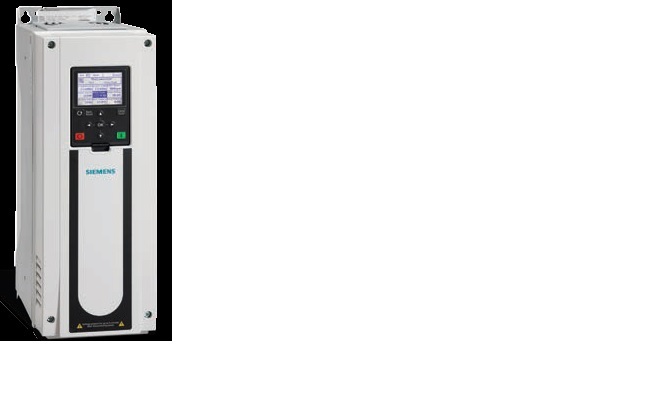 Honeywell is pleased to announce the introduction of the SmartVFD HVAC2 line of Variable Frequency Drives (VFDs) available to all Commercial Distributors. This new offering provides a reliable, high-performing VFD that minimizes HVAC energy consumption on fans and pumps. Honeywell’s SmartVFD HVAC2 provides maximized energy savings and monitoring capabilities at an affordable price, with quality products backed by a strong 3-year warranty and solid technical support. * Other features include Modbus communication as standard, the same on-board I/O as the Compact, and models offered with EMC2 filters. The NEW SmartVFD HVAC2 is in stock and available now for purchase. The SmartVFD Compact will continue to be sold for the remainder of 2017. Take this opportunity to start migrating your sales from the SmartVFD Compact to the SmartVFD HVAC2. Click here to view the complete spec sheet. 2016 ControlTrends VFD of The Year from Eric Stromquist on Vimeo. Congratulations to Siemens for having their Variable Frequency Drive being selected by the global ControlTrends Community as the 2016 ControlTrends VFD of the Year. The BT300 was also the winner at the 2015 ControlTrends Awards as well! 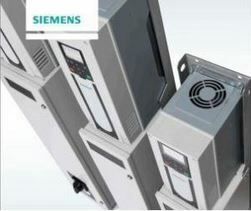 Click here to learn more about the Siemens BT300. Want to try a Siemens BT300 variable frequency drive? Reach out to your local CGNA Controls distributor. 2015 ControlTrends Awards Highlight: Siemens’ BT300 Wins VFD of the Year! With its Onboard kWh Meter, Mulitpump/Fan Application. and Fire Mode features, the Siemens BT300 took their VFD portfolio to the next level of efficiency. The BT300 is well-suited for demanding HVAC environments and can deliver 20-50% of energy compared to equipment with little or no control. Built-in features – like a real-time clock, energy savings optimization programming, and a sleep function – help measure energy savings — and the BT300 VFDs are ready to communicate with Building Management Systems via embedded RS485 and Ethernet HVAC protocols: P1 protocol for APOGEE; BACnet MS/TP; Modbus RTU; Johnson Control – Metasys N2; and BACnet IP, Modbus TCP, Optional LON Interface. Well done Siemens! VFD from Eric Stromquist on Vimeo. 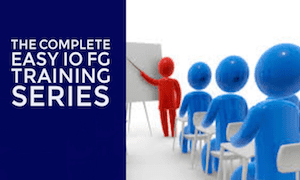 Learn the basics of variable frequency drives in this intro class, from Variable Frequency Drives guru, Tim Chamblee. Siemens has upped their game in the Variable Frequency Drive market with the new BT300 series drives. Siemens engineers have retooled and field tested their VFD portfolio to ensure it delivers optimum results. Click here to learn more about the BT300 VFDs. 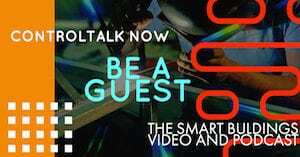 Which Variable Frequency Drive is the Easiest to Set Up? With all the great Variable Frequency Drives (VFDs) available in the HVAC and Building Automation Controls market, we were curious which one was the easiest to set up. To find the answer, we consulted with 9 year old Bryce Williams the son of Stromquist & Company’s Chuck Williams. With a little coaching from Stromquist & Company trainer, Tim Chamblee, music from the very talented Dozier Mills, and video support from Seän Johnson, Bryce shows us how to set up his favorite Variable Frequency Drive. Take a look! Can The Honeywell VFD Repeat as ControlTrends Best Variable Frequency Drive of The Year? Honeywell, winner of the coveted 2012 ControlTrends Awards Variable Frequency Drive of the Year, is nominated again in the Best Variable Frequency Drive of The Year category. Can they repeat? 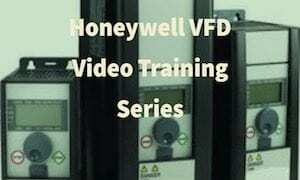 watch this video to see why many in the world wide ControlTrends Community think the HoneywellSmart VFD has the right stuff. If you like what you see bee sure to register to vote and we will send you a voting ballot when the voting starts on December 15.